Our team can make sure that the money you spend would not go to waste. 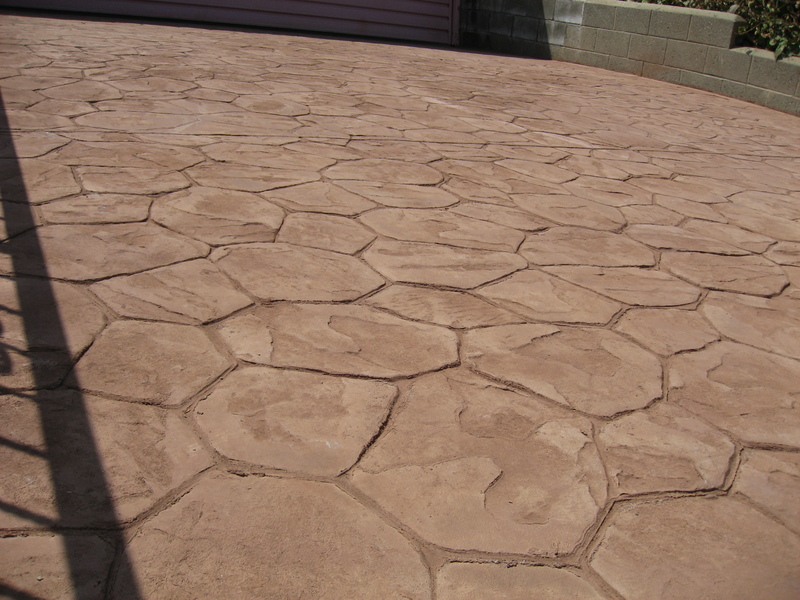 We can help you create intricate designs for your concrete flooring. Concrete floors are more durable and stronger than wood and tiles. They don’t crack easily, but if they do, they can just be polished and they will have that historical yet classy look. You don’t need to polish the floor every day. You only need to sweep and mop it from time to time. 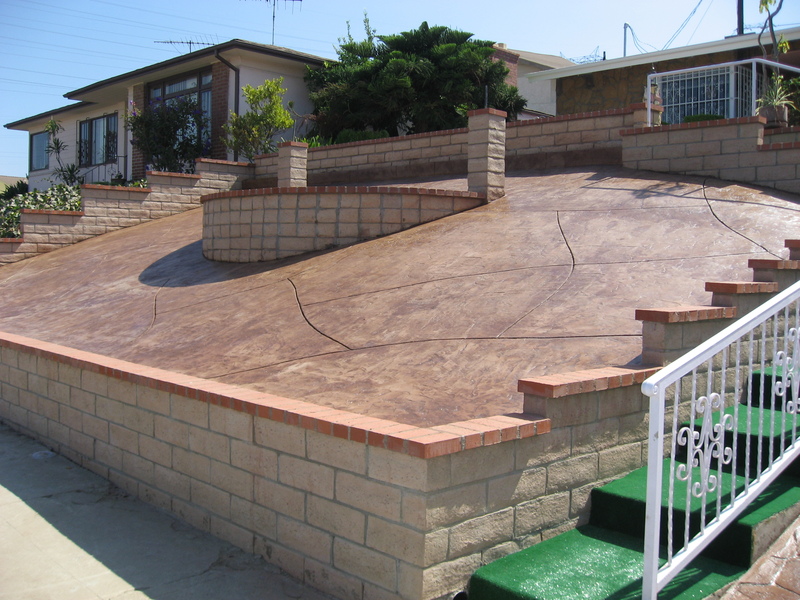 Since concretes can be painted or stained or colored, you can decorate it however you want. 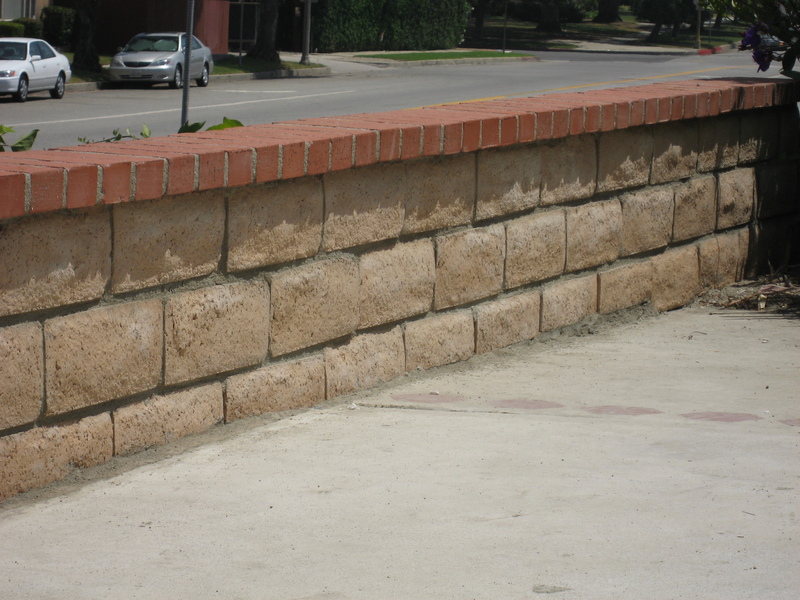 Concrete can be made from waste materials. 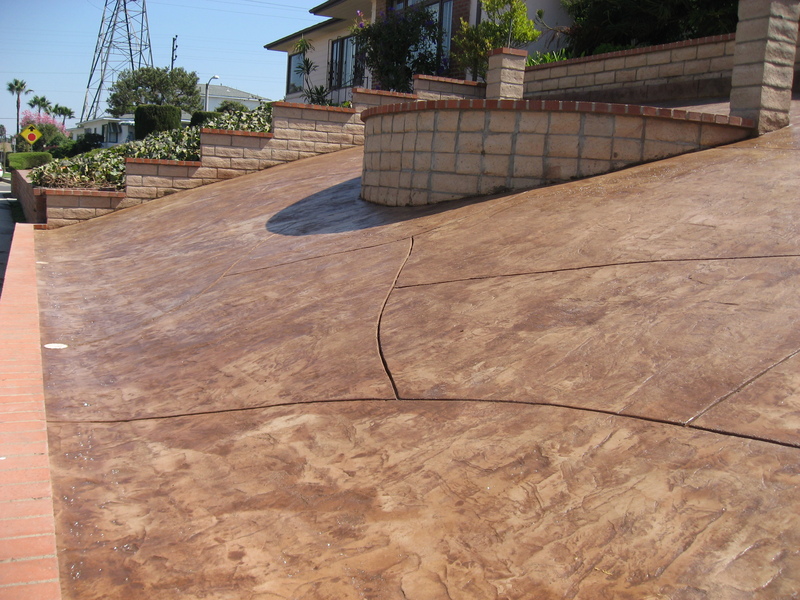 Many Eco-friendly homeowners and builders choose concrete because of the materials it is made of. This is one of the most important factors homeowners and builders look for in a material. The cost of concrete floors is really low. With a tight budget, you can get highly decorative finishes and different effects.